4 day, 3 night Marti & Me Retreat on Douglas Lake in Sevierville, TN. Come quilt with an Icon! 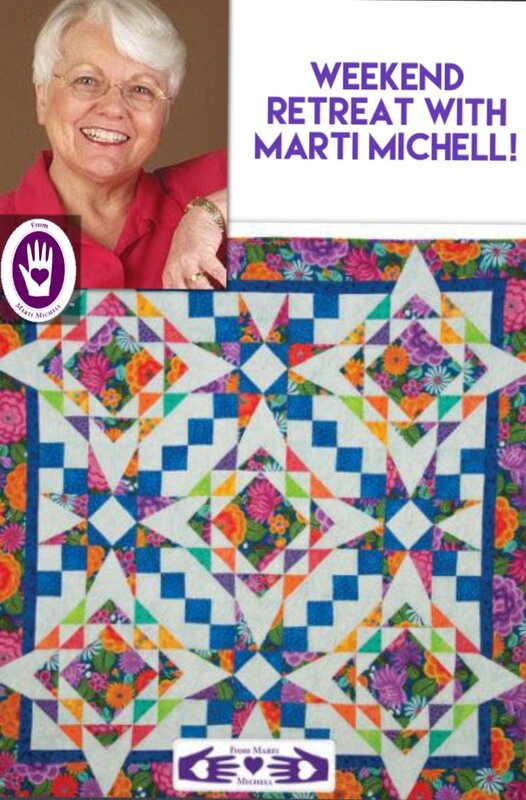 Marti has truly revolutionized how we all quilt, did you know we have her to thank for our use of rotary cutters in quilting? Marti has founded some of the most beloved names in quilting from Maryann Fons to Jinny Beyer! 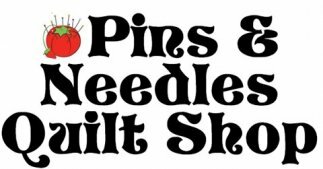 The retreat includes a knock your socks off trunk show, demo's & quilt classes! Sondra Millard, Quilter & Author of Having a Meltdown will be joining us & teaching ice dying classes & much more. We have a 6400 sq ft lakeside cabin, 1200 sq feet of classroom space, hot tub, margarita machine.. & much more! This is the retreat of a lifetime!